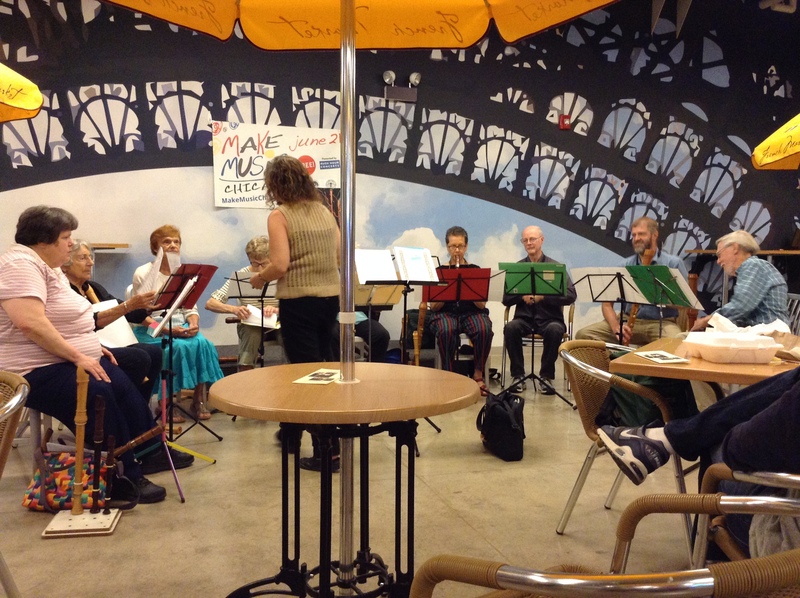 The 2014-2015 season wrapped up with our first performance at the Make Music Chicago event. An exciting 2014-2015 season is being planned now! Preparing for performance at the Make Music Chicago event.